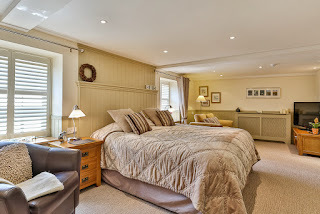 Welcome to The Coach House bed & breakfast luxury accommodation in Brecon. The Brecon Beacons National Park has its own history, heritage, cuisine, traditions, myths and culture together with a wealth of outdoor activities and walks. The Coach House offers stylish, comfortable and cosy contemporary townhouse accommodation, in a boutique hotel style. 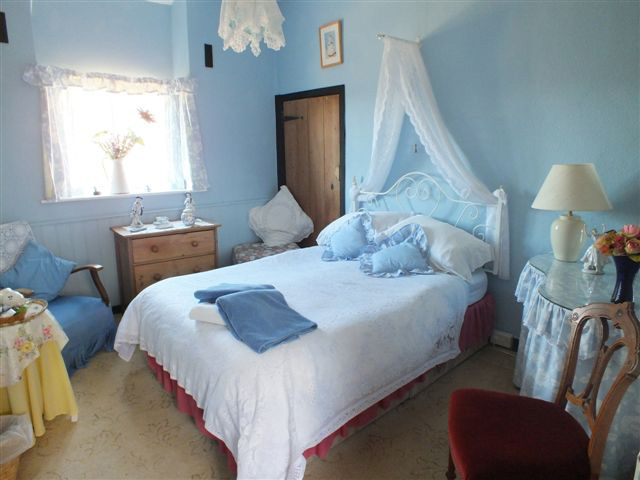 There are 6 beautifully decorated en suite rooms, each indicually designed with quality & comfort in mind. The secluded garden at the Coach House is a peaceful haven and there or the lounge area/reading nook are a great place to unwind and take a drink or just relax with a book. The breakfasts are award winning and magnificent - you certainly won’t need lunch! Your hosts can help you decide what to do and see from walks and hikes to horse riding, caving, canoeing, sightseeing to watching the red kites feed and also recommend fabulous places to eat. The Outlook Hotel at Scarborough in North Yorkshire is set in an ideal location, overlooking Peasholp Park, making it an ideal base for both business and leisure guests. The guest rooms are comfortable and homely, providing an enjoyable place to return to after a busy day exploring the area. They have comprehensive facilities and include: En suite shower rooms, flat screen TV’s with Freeview & built in DVD players, hair dryers, hot beverage trays, luxury towels, linen and toiletries. Breakfast is included within your room rate and is served in the delightful dining room. There are options to suit all tastes and appetites, with fresh fruit, toast, tea and coffee served with all options. 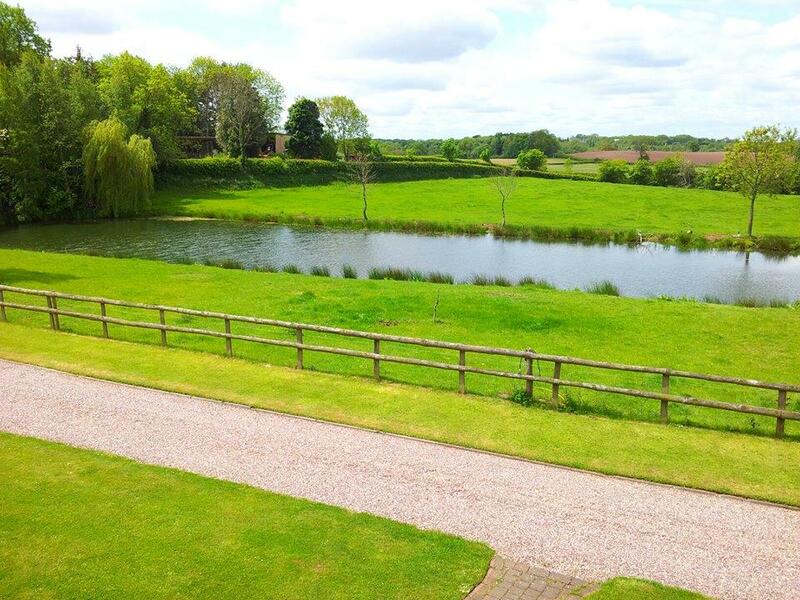 The Outlook is just a short walk from local amenities including the beautiful North Bay, the Open Air Theatre, Cricket Ground, Alpemare Waterpark and the town centre. Chart House B&B is only a five minute walk from the centre of Dorking town but enjoys panoramic views towards Glory Woods in Surrey. 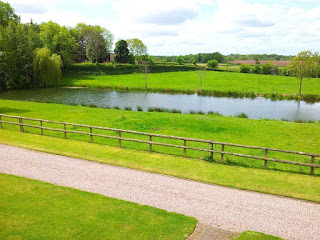 The bed and breakfast is in an area of natural beauty which guests will love, as well as having a beautiful four acre garden including an all-weather tennis court. This bed and breakfast is a family home, and your hosts take pride in making your stay as warm and friendly as possible. There is a choice of rooms available; single, twin or double and continental or cooked breakfast. All guest rooms have individually controlled central heating, colour television and tea and coffee making facilities. Dorking town centre has a large selection of pubs and restaurants, including Indian, Chinese, French, Indonesian, Italian, American and good old English fish & chips. It has its own small museum, open on Wednesdays and Thursdays from 2:00pm - 5:00pm and on Saturdays from 10:00am - 4:00pm, situated in West Street, also renowned for its many antique shops. On the outskirts of the town is one of the largest vineyards in England, Denbies, which is open all year round for guided tours. It also contains two restaurants and an art gallery. Beech Hill House is located in an unspoilt park of the Lake District National Park at Witherslack near Grange-over-Sands. 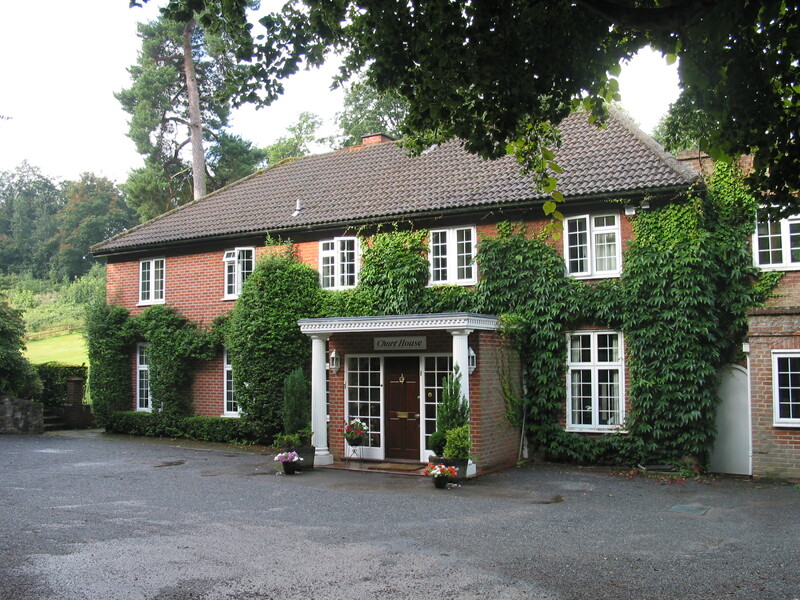 Beech Hill offers family friendly accommodation that is ideal for both business and leisure guests, as well as those who are stopping for the night while travelling further afield. The house is larger than appears from the road, the 3 well-appointed en-suite rooms are large and spacious and have views overlooking the gardens and surrounding countryside. Designed with your comfort in mind all 3 rooms have king-size beds. One room has a private balcony with table and chairs, and access through a private garden onto the drive. Tastefully decorated and furnished with your comfort in mind, each room has a flat screen TV with Freesat and a CD/DVD player, CD/DVD Library, Free Wi-Fi, silent mini fridge, hair drier, well-stocked hospitality basket and many other 'home from home' comforts. Enjoy a hearty Lakeland breakfast using ingredients from the region’s local suppliers creating fresh food for you to enjoy, served with a pot of tea or cafétier of coffee in the south facing conservatory overlooking the gardens. Being in the South Lakes, Windermere, Coniston Lake and the surrounding mountains and fells are all nearby and Barrow-in-Furness on the Lake District Furness Peninsula is only a 35 minute drive away. The market town of Kendal is a short drive as is Levens Hall with its topiary gardens, Sizergh Castle, Holker Hall, Haverthwaite Steam Railway, Cartmel Racecourse, the coastal town of Grange-Over-Sands, Newby Bridge, Lakeside, Bowness-on-Windermere, Hawkshead. Dalton, Ulverston, Morecambe Bay and Arnside. 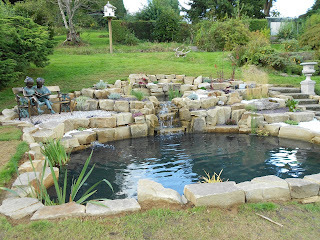 East Farmhouse Bed & Breakfast is situated in Abbotsbury near Weymouth in Dorset and offers comfortable accommodation. This b&b boasts a warm and friendly welcome in a very unique country setting. The guest house holds all the rustic charm of a 17th century Dorset longhouse with its squeaky floors and old beams and a flourish of tumbling creeper climbing all over the front of the house. The farmhouse breakfast is a very substantial offering with the traditional bacon and eggs, fresh ground coffee and tea and bread or a continental breakfast is available if required. 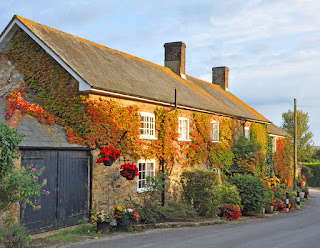 Abbotsbury is a very old monastic village with its thatched cottages, little craft shops and tea rooms, nestling under the hills. Lyme Bay and the famous Chesil Beach lie minutes away to the South holding some of the best views in the country. 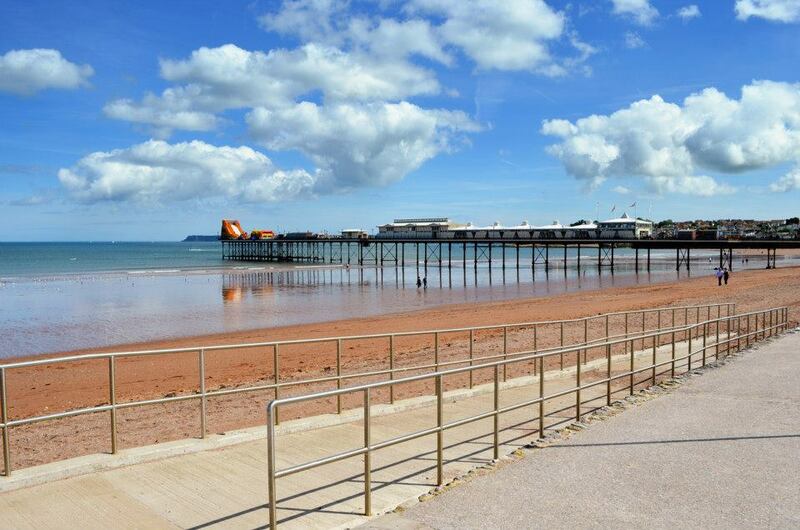 Cherwood Hotel offers family friendly guest accommodation, located in a lovely part of the English Riviera and just a short stroll to amenities in Paignton, Devon. We are a great base for those who want to explore the many attractions in this beautiful part of the West Country. 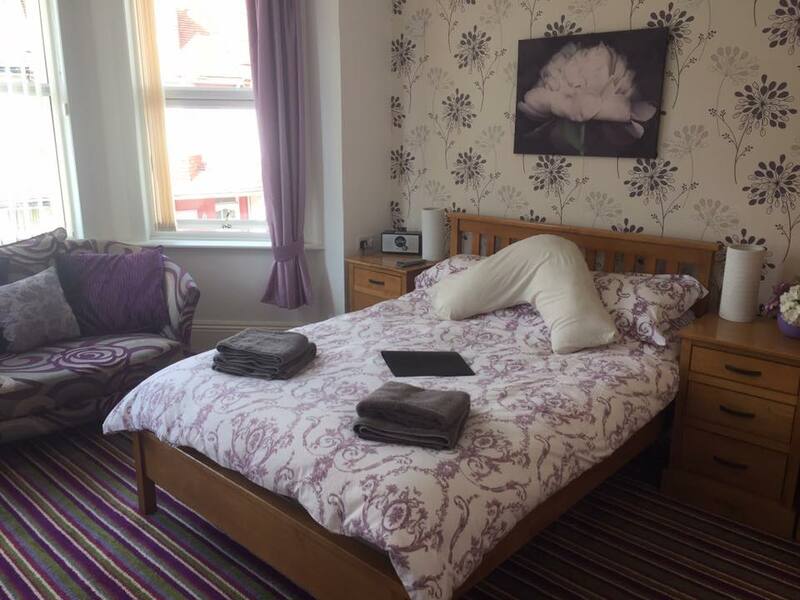 There are a selection of guest rooms available at the hotel, as well as a ground floor double room available which is suitable for those with limited mobility. All of the hotel rooms have a homely feel and include: Wi-Fi internet access, en suite facilities, DAB radio, LCD TV with DVD player, hair dryer & a hot beverage tray with tea/coffee making facilities. Breakfast is included within the room rate and is freshly prepared each morning. There are plenty of attractions in the local area that guests of all ages can enjoy. 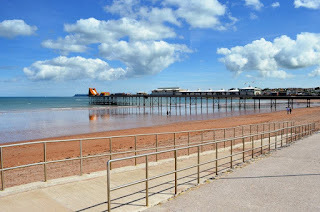 So whether it’s exploring a nearby castle, enjoying a round of golf in one of the nearby clubs or enjoying a stroll along the beach and visiting an arcade, you are sure to enjoy your stay in Paignton. Well Cottage B&B is located in Delmonden Lane about a mile from Hawkhurst. Well Cottage is secluded and the ideal place to relax and unwind, with its lovely uninterrupted views over the surrounding countryside. There is a choice of accommodation at Well Cottage - you can stay in the main house or in the popular pavilion.The pavilion is ideal family accommodation with 2 en suite rooms - 1 with king size double bed and the second with the option of being twin, triple or double. Four further guest bedrooms are available in the main house at Well Cottage. All of the guest rooms have a comfortable seating area with a flat screen TV - available channels include Freeview Satellite choices. There is free Wi-Fi internet access for guests. Other standard equipment in all bedrooms - radio, hairdryer and facilities for making hot drinks. In the garden there is a heated swimming pool, where guests can enjoy a swim during the summer months. Cycling is popular in this part of Kent and bike hire is available at Bewl Water and Bedgebury Forest, home of 'Go Ape' adventure centre. Guests at Well Cottage B&B often comment upon the wealth of cycle routes and trails available here. 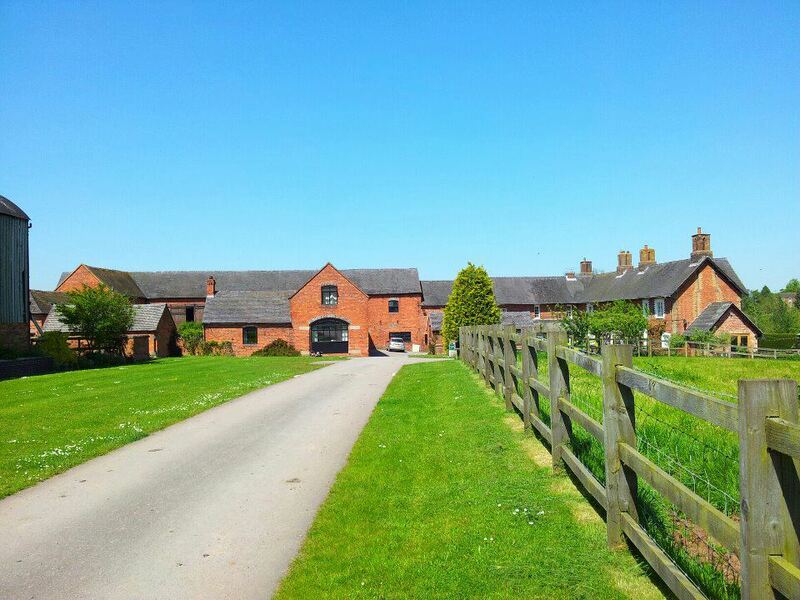 Offley Grove Farm is nestled amongst the beautiful Staffordshire countryside and offers guests both B&B & self catering accommodation. 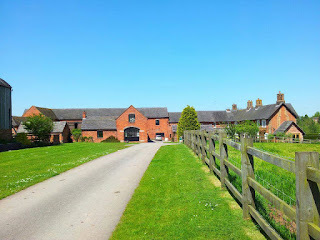 The bed and breakfast provides guests with a taste of traditional English country life along with comfortable accommodation and an excellent breakfast each morning. Breakfast is served in the dining room and is made using locally sourced produce. Guests are welcome to relax in the dining room throughout the day or in the residents lounge where there is a TV. There is an enclosed children's play area and guests are welcome to see the farm animals.